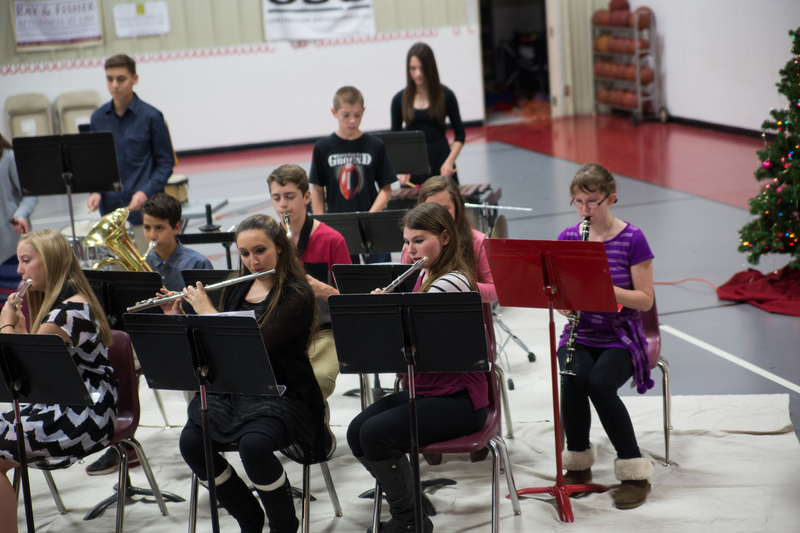 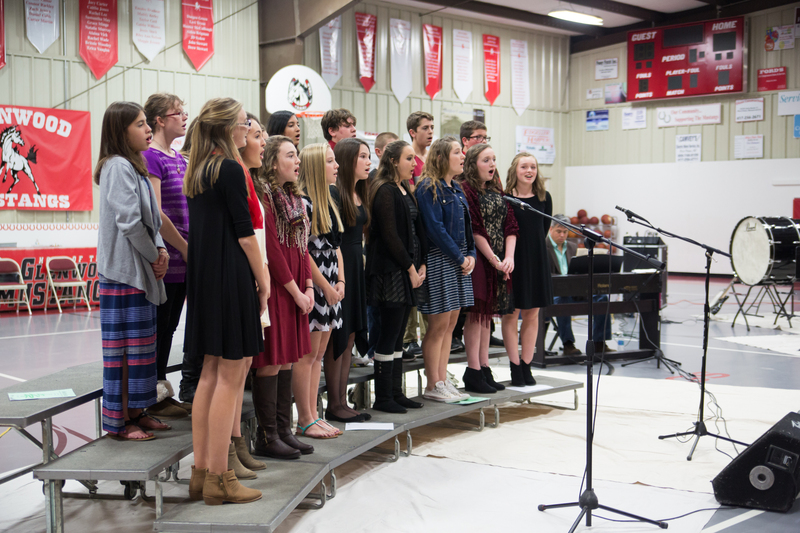 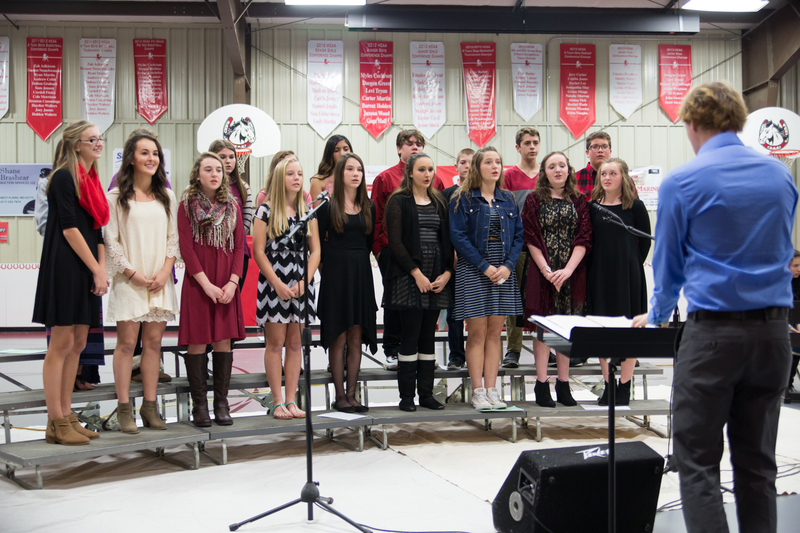 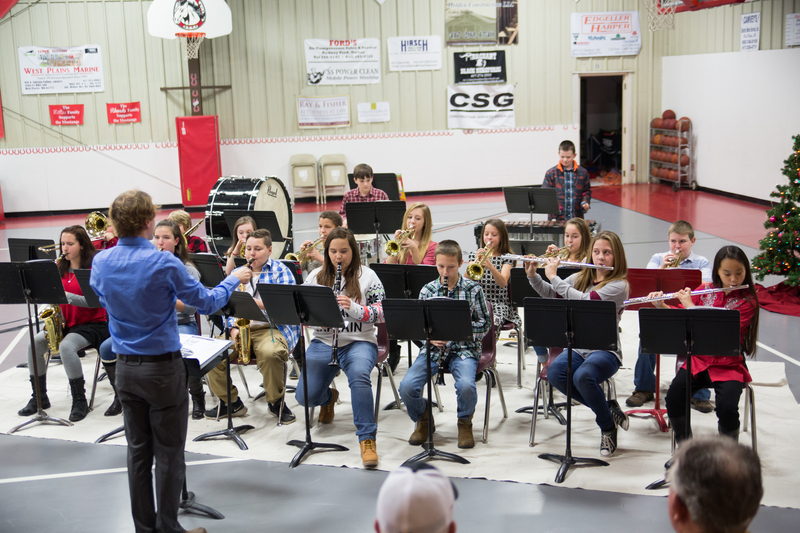 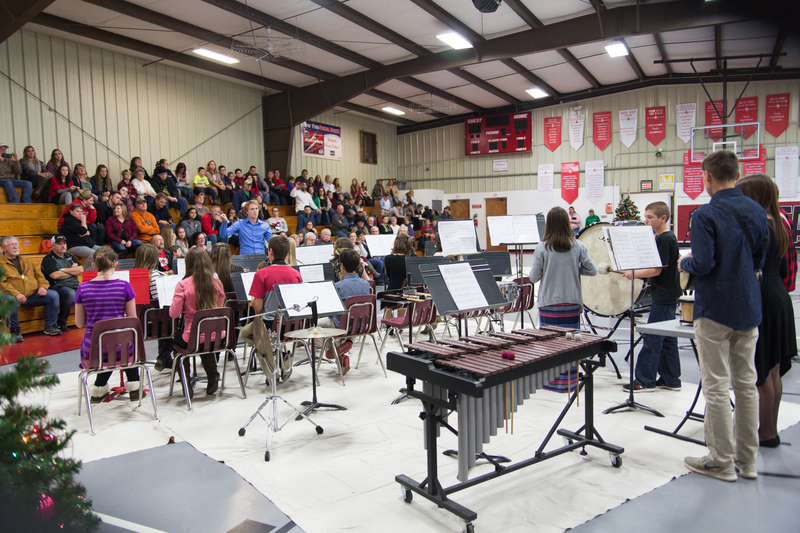 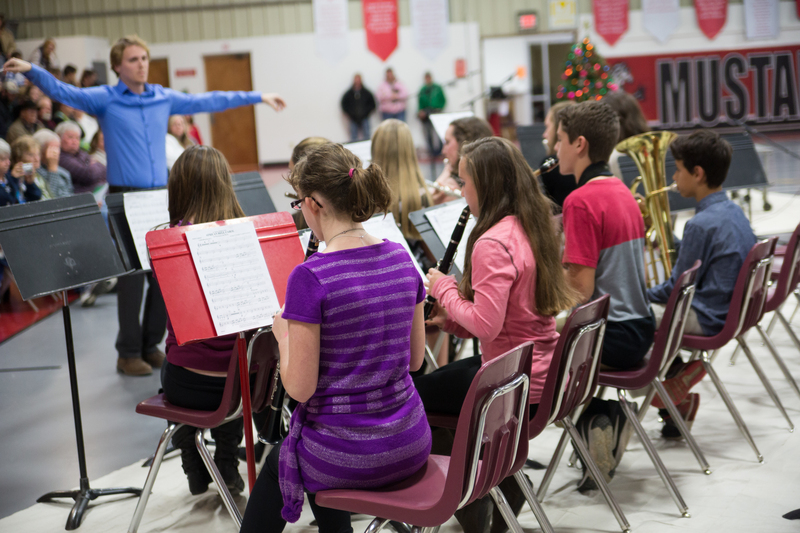 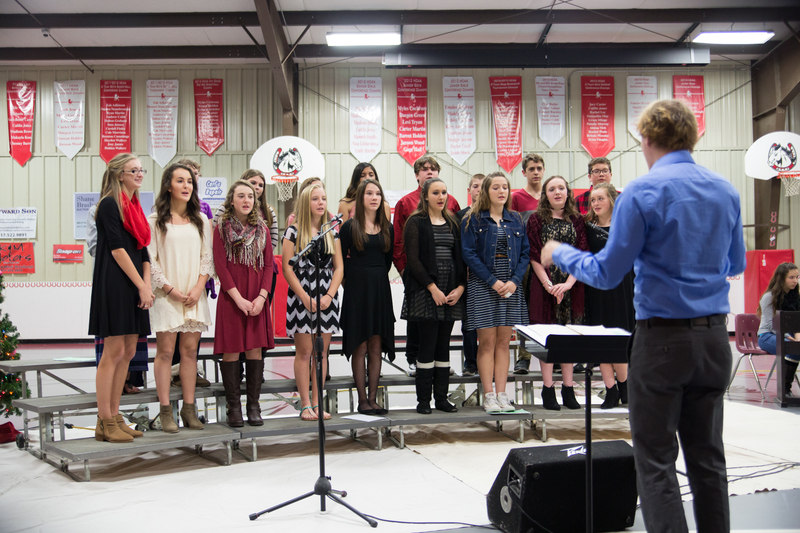 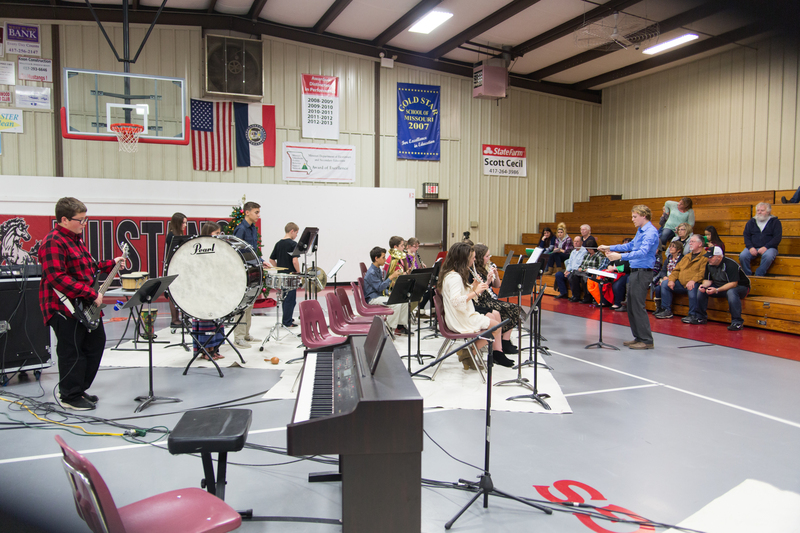 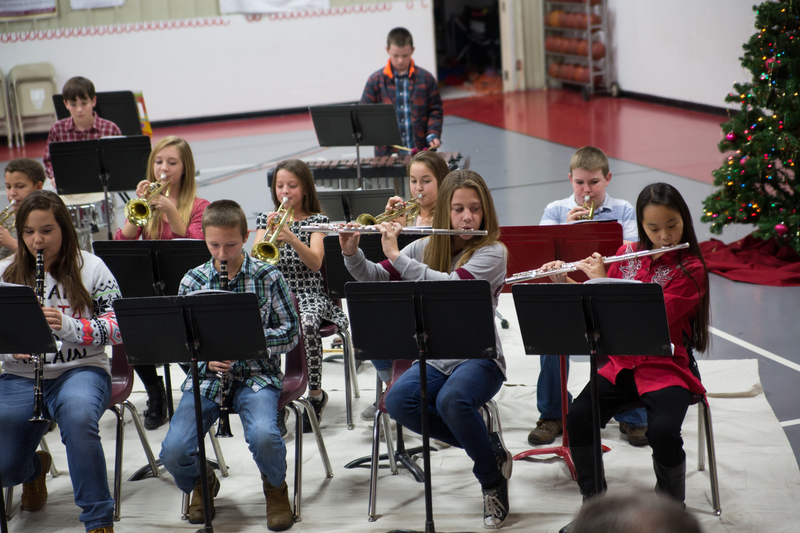 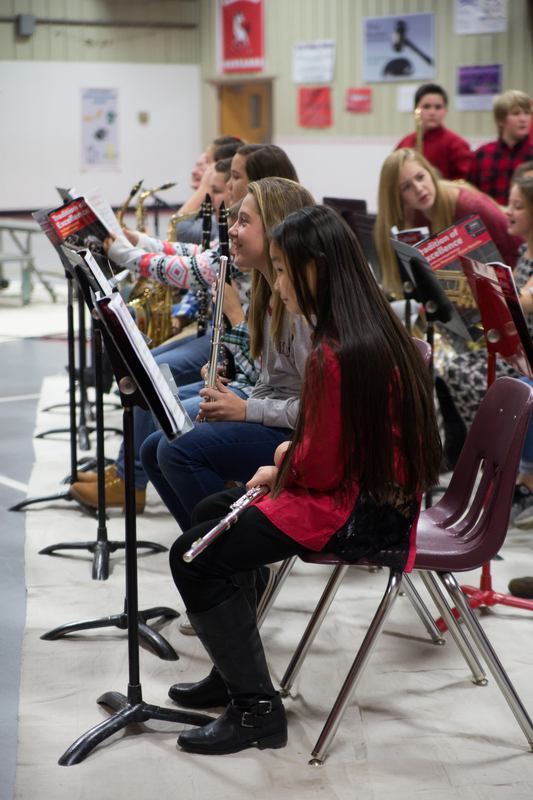 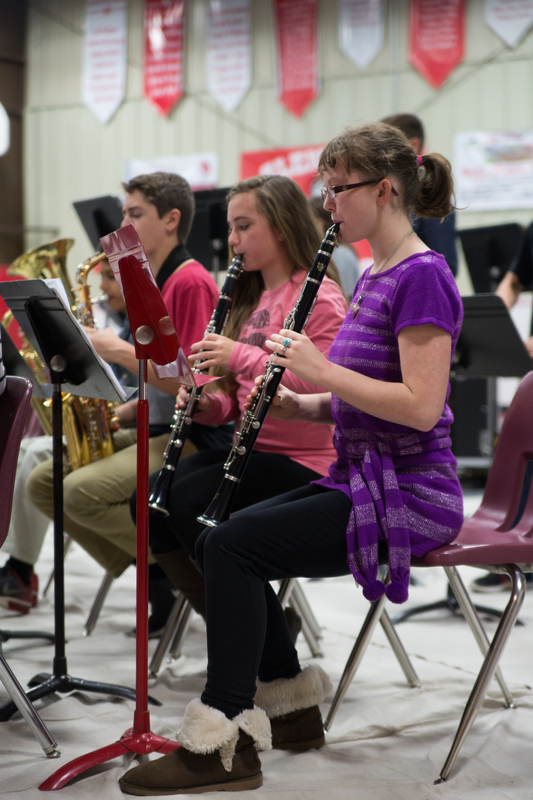 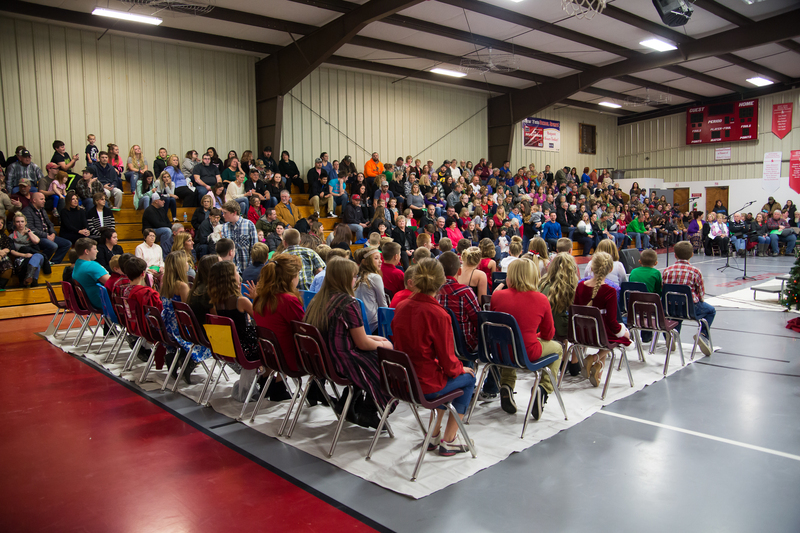 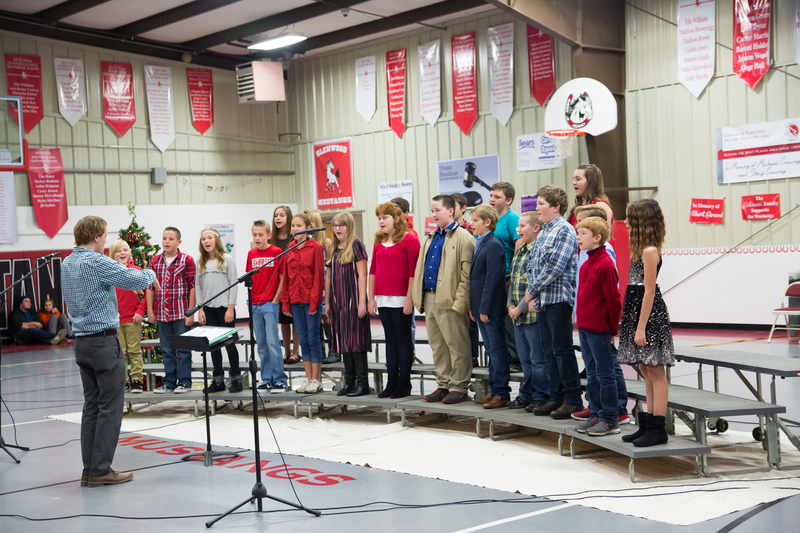 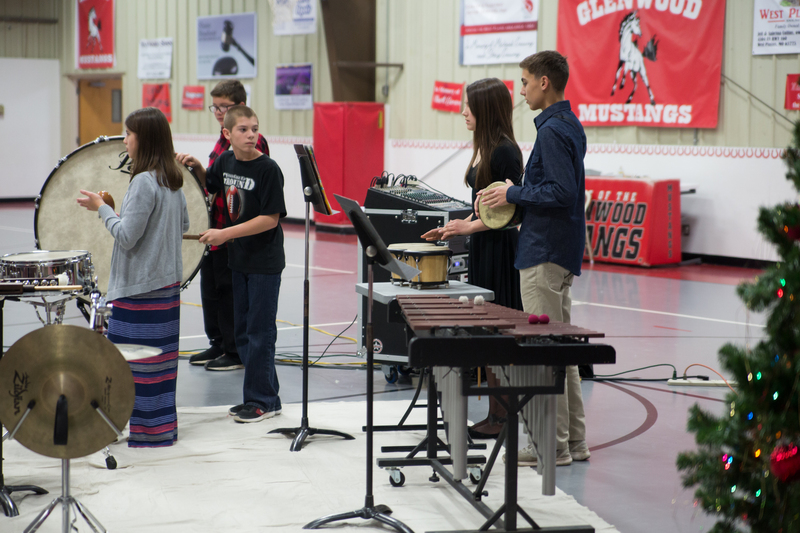 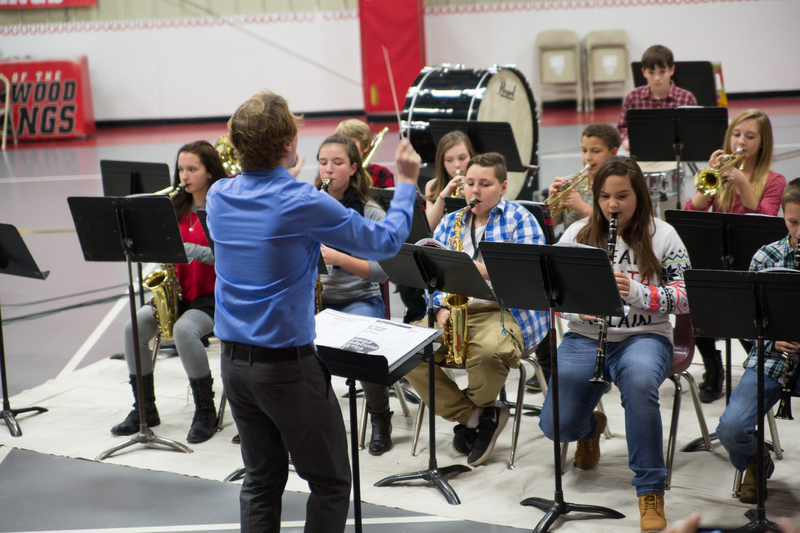 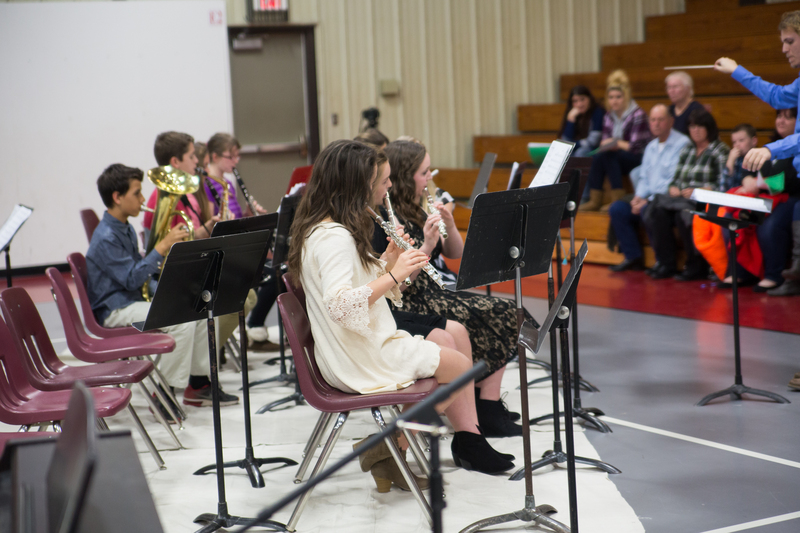 The 6th - 8th Grade Band and Choir Winter Music Concert was held on December 13, 2016. 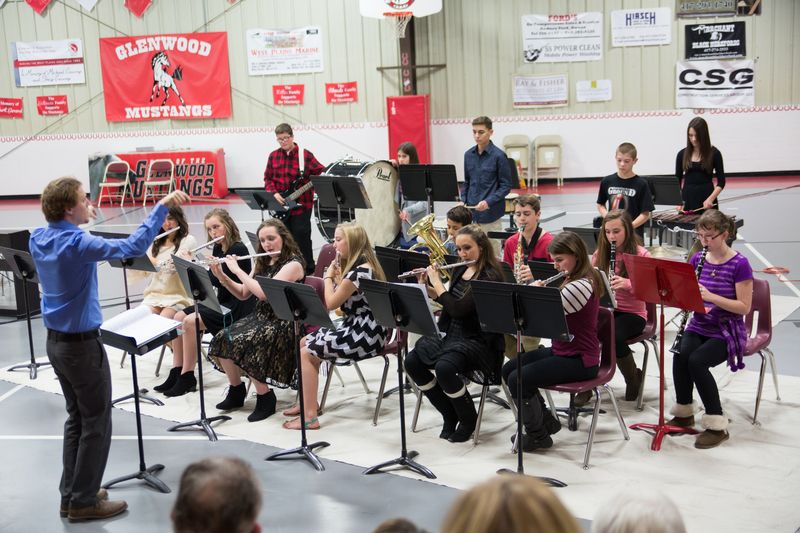 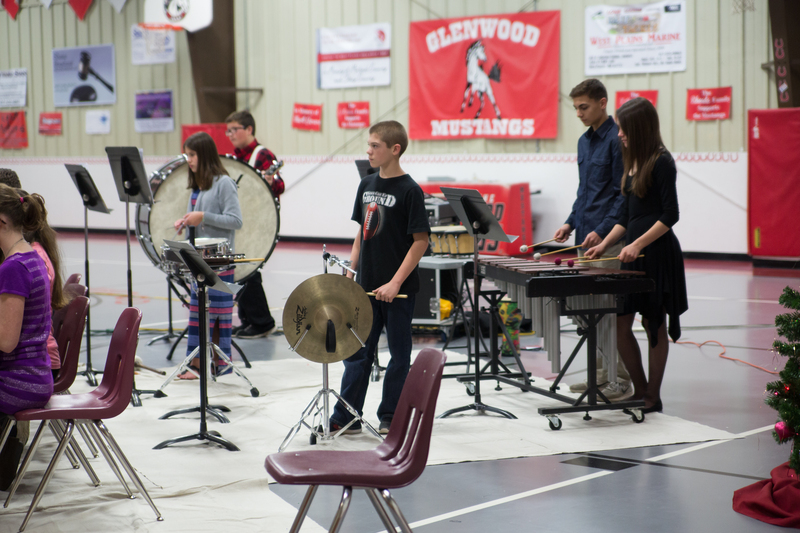 Both bands and the choir were directed by Glenwood's music teacher, Mr. Landon Miller. 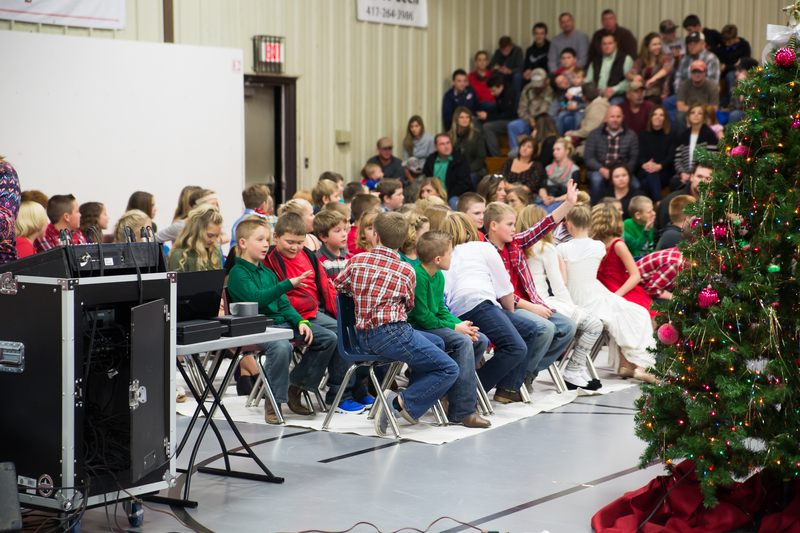 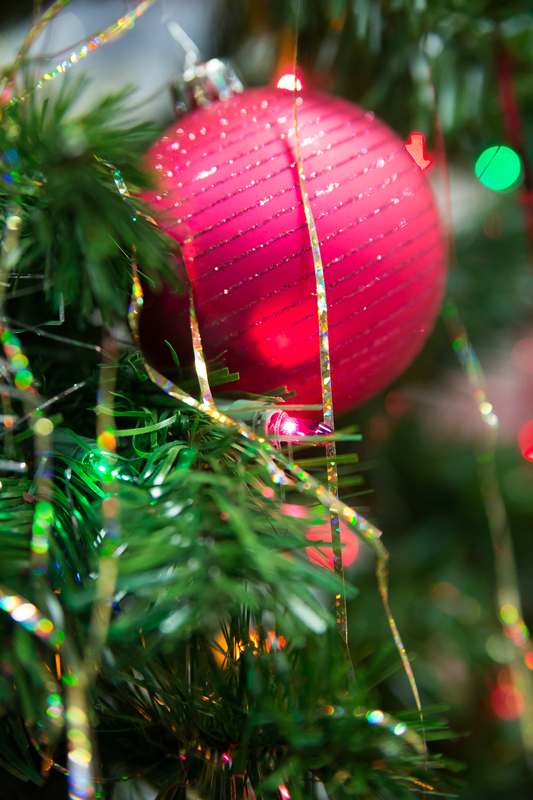 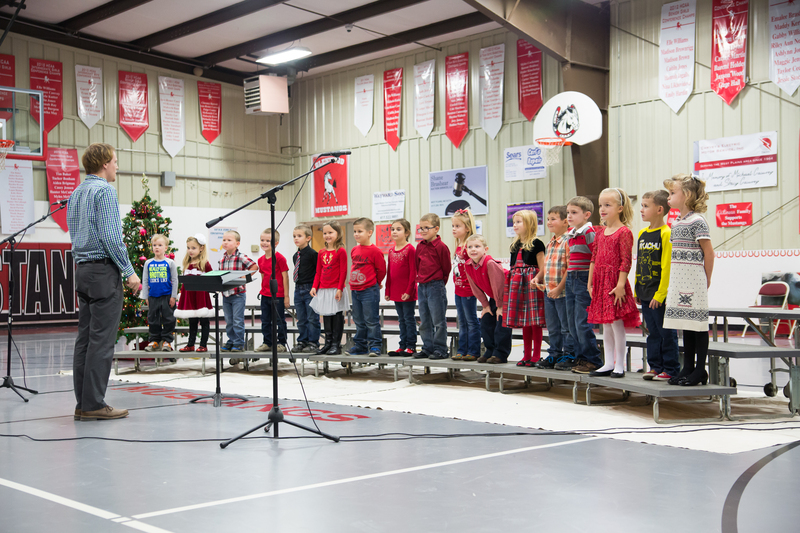 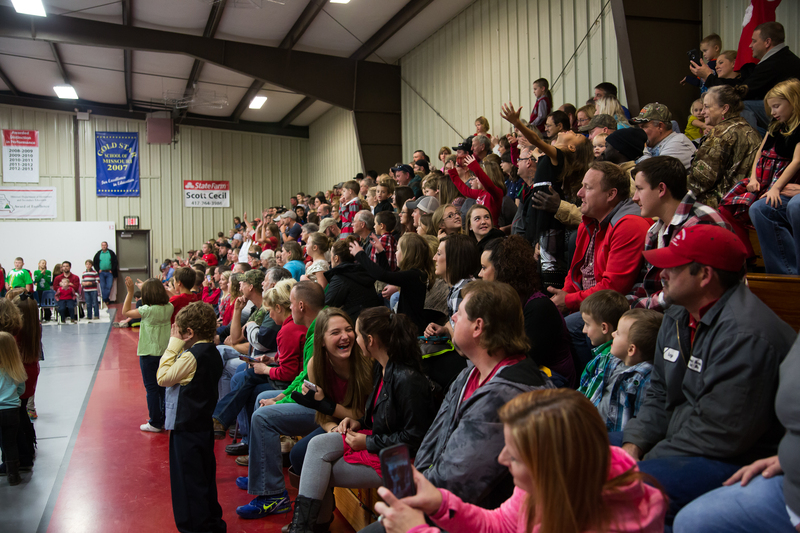 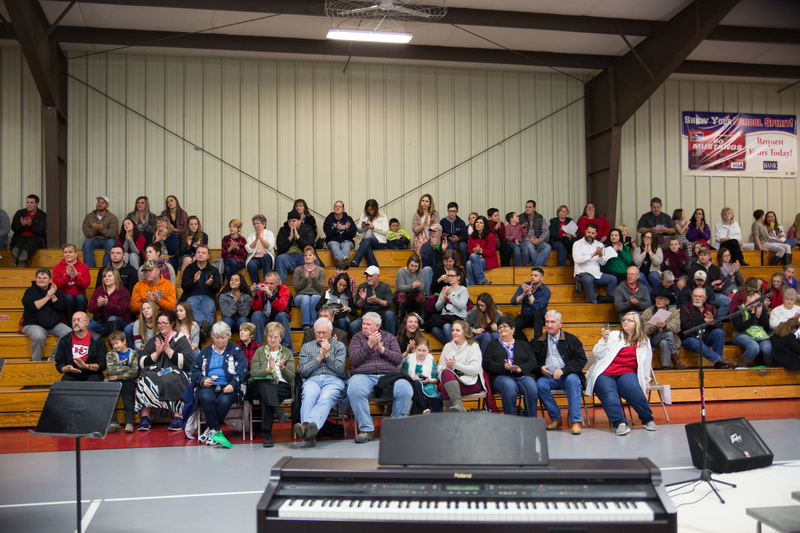 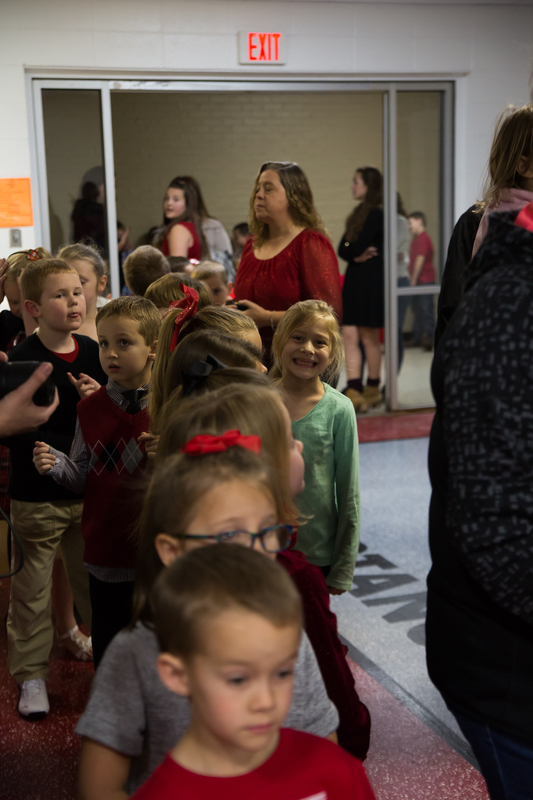 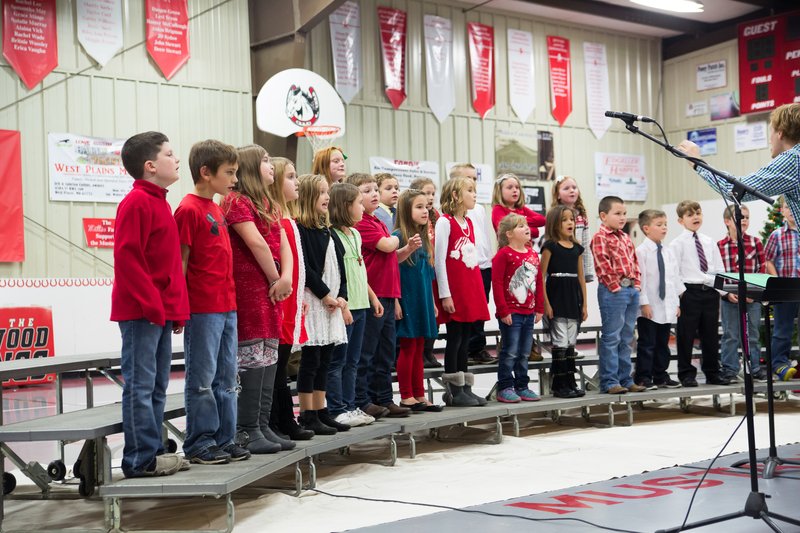 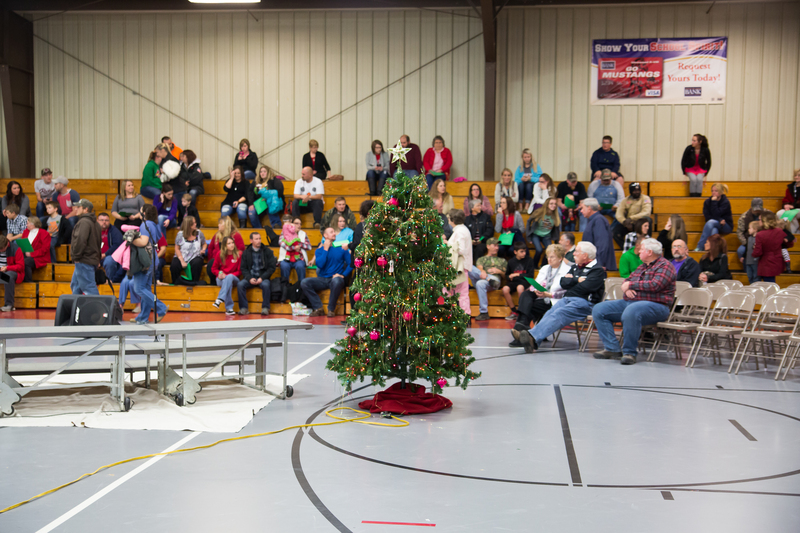 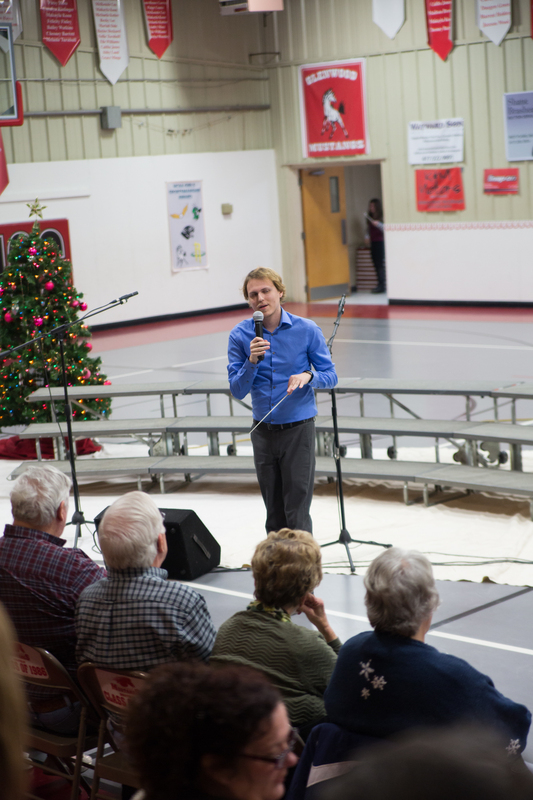 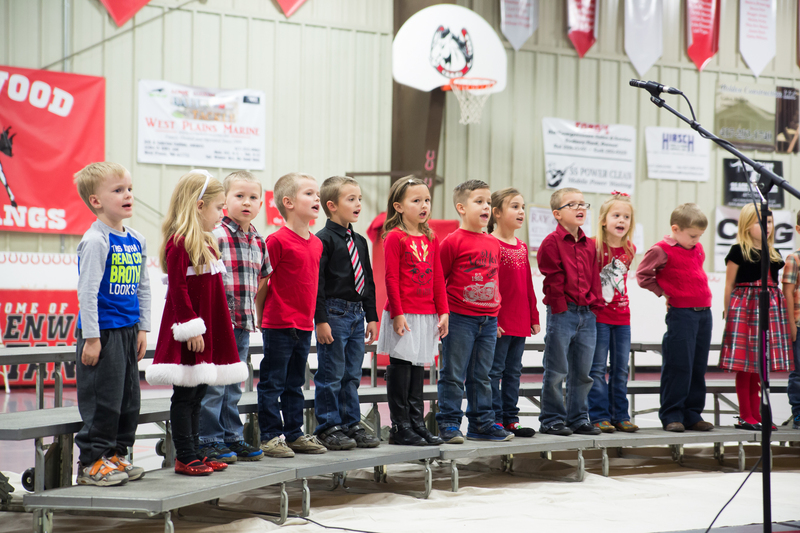 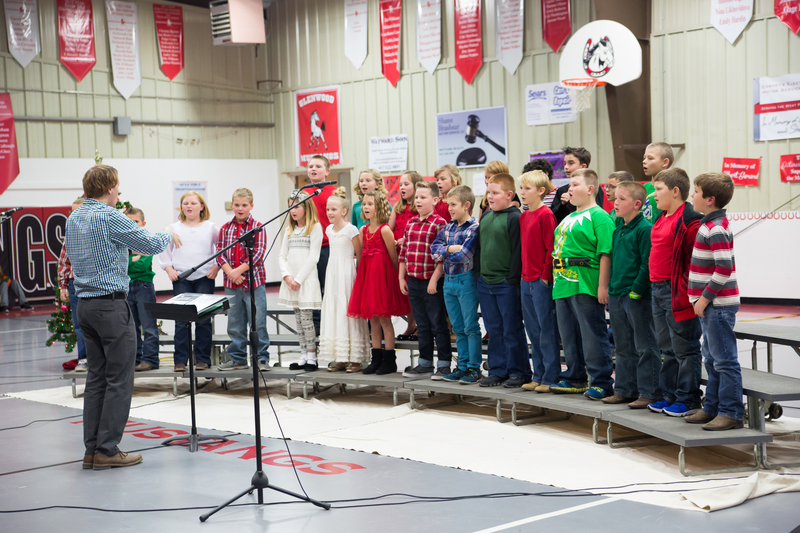 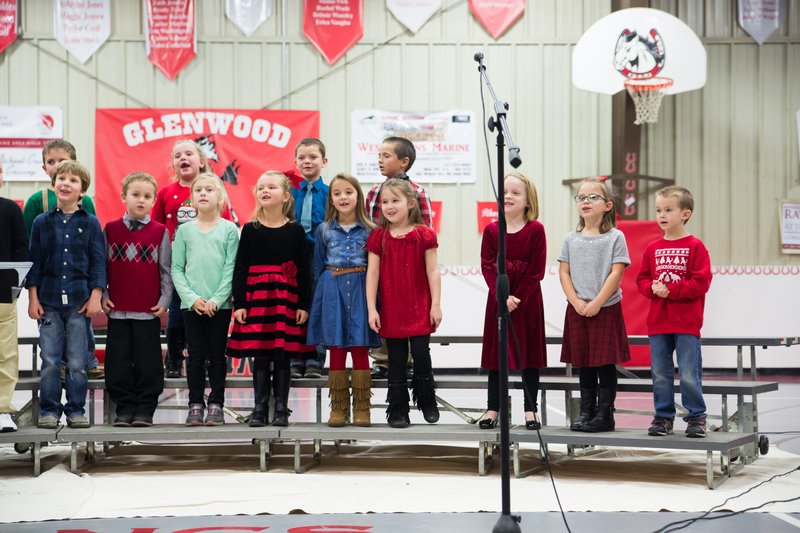 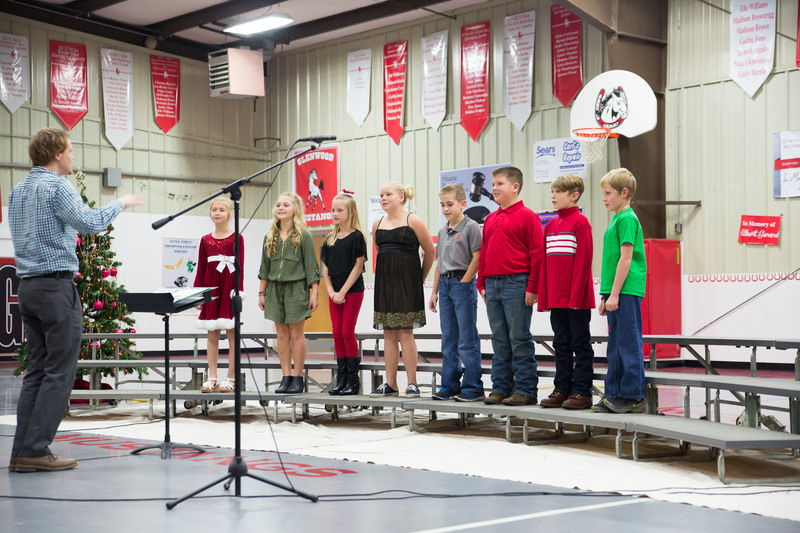 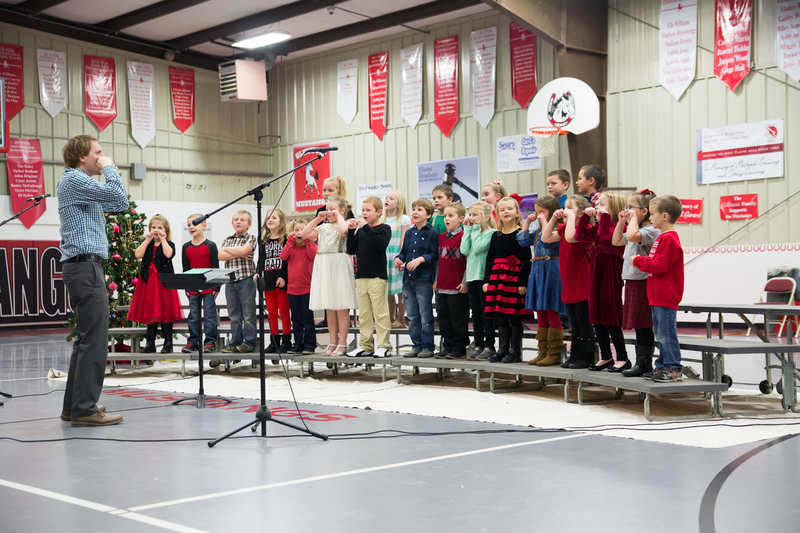 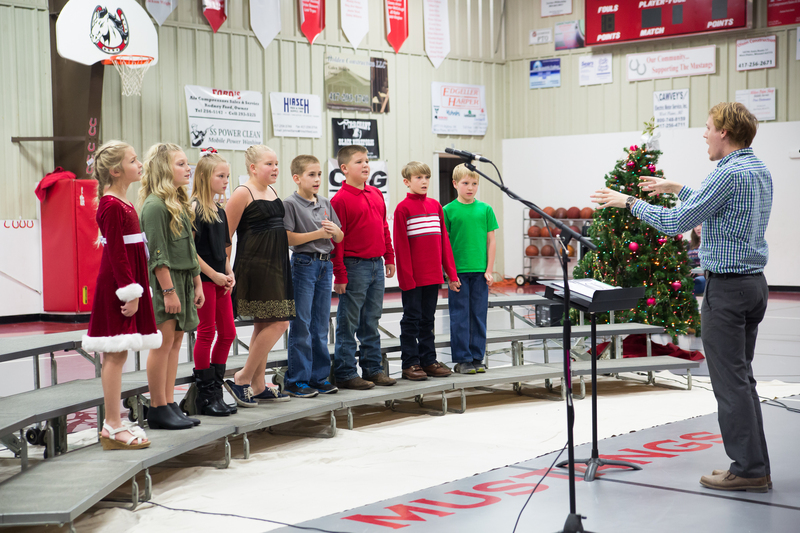 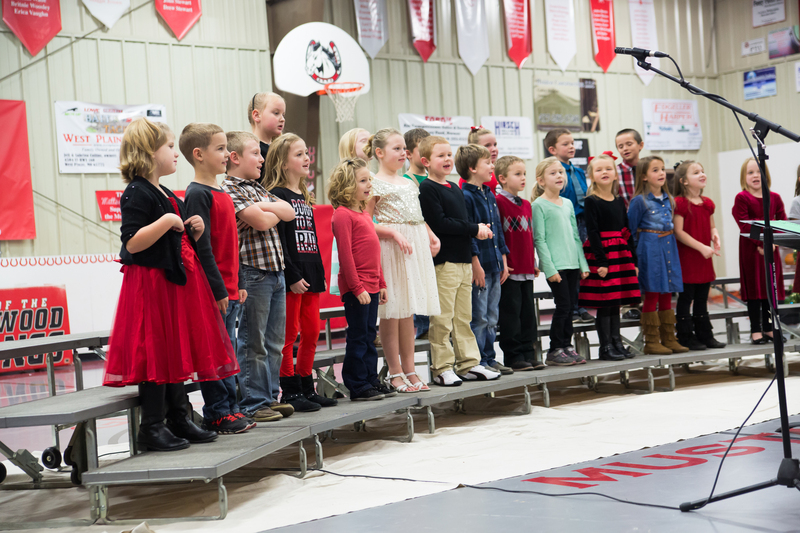 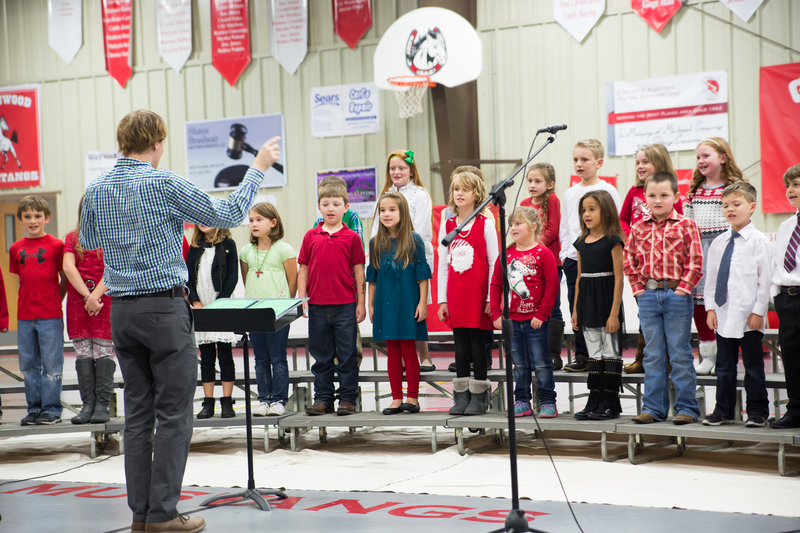 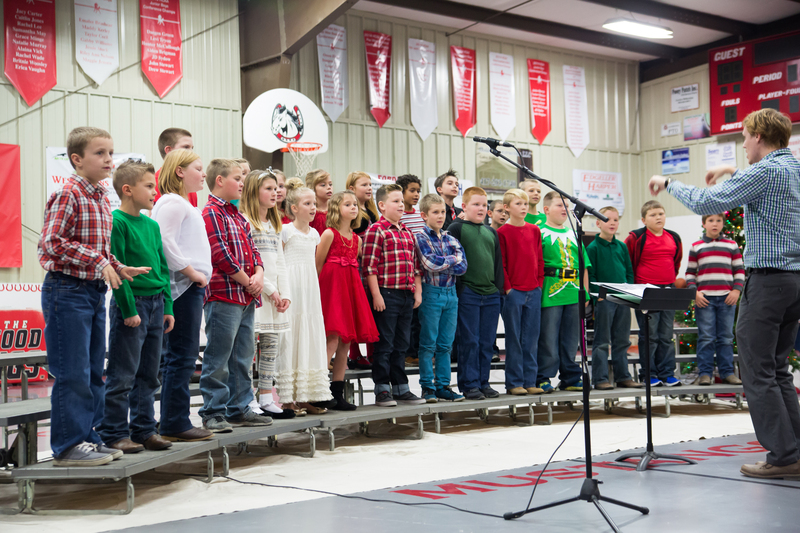 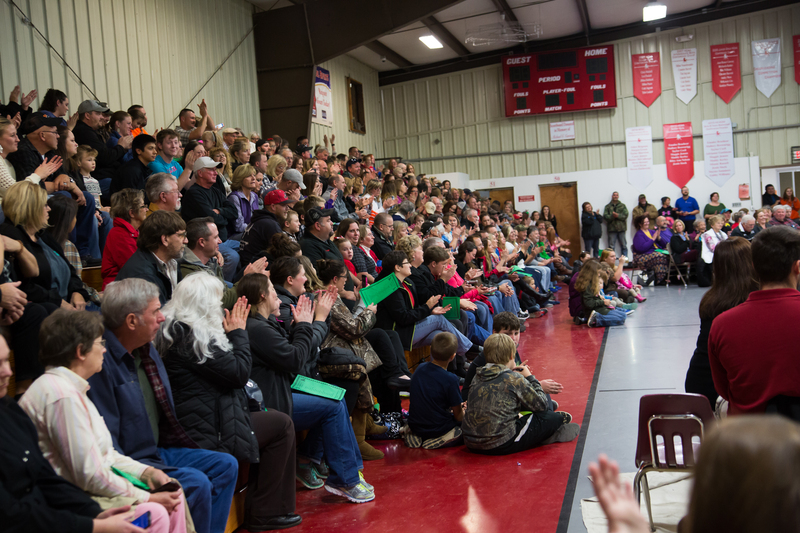 The Kindergarten - 5th Grade Winter Music Concert was held on December 5, 2016. 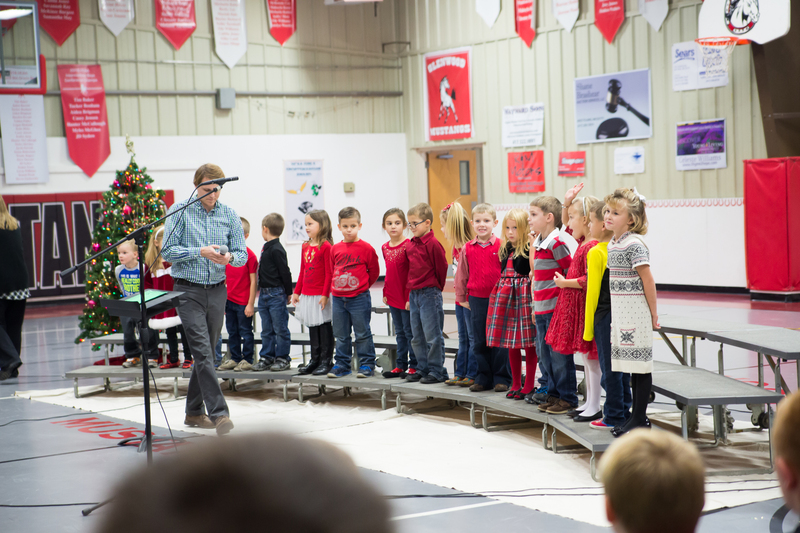 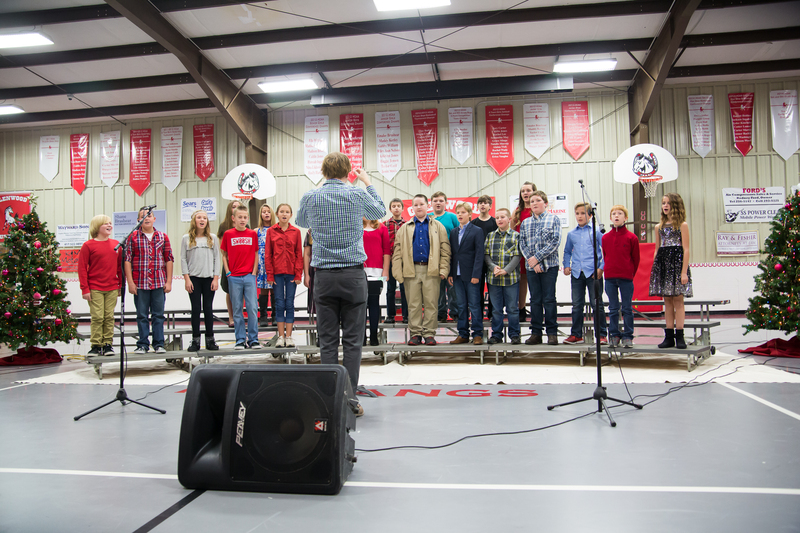 All grades were directed by Glenwood's music teacher, Mr. Landon Miller.